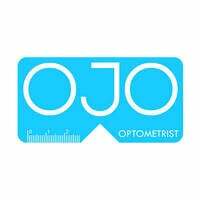 OJO Optometry offers professional optometry services such as spectacles and contact lenses as well as eye care advice. The open concept store is designed to clearly display a wide array of eyewear from Asia to Europe. 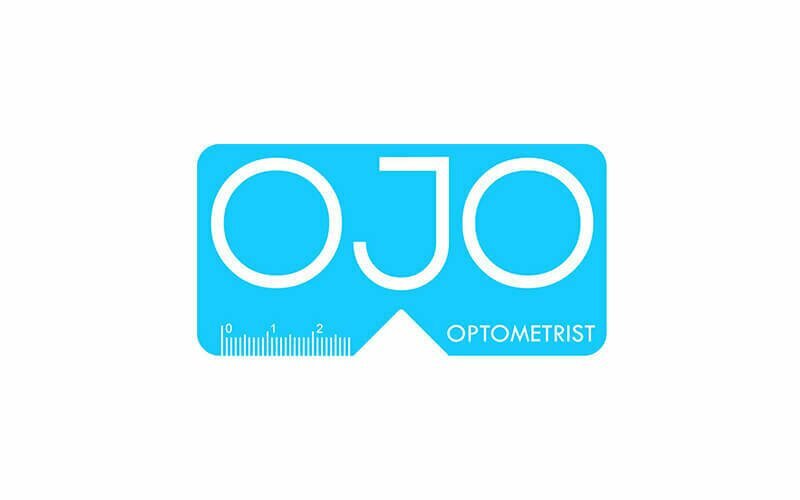 OJO Optometry proudly boasts of an experienced team who are service oriented and seek to help each customer with their selection of frames and sunglasses.